Calabash is committed to providing representation for black and minority ethnic individuals within the LGBT scene. 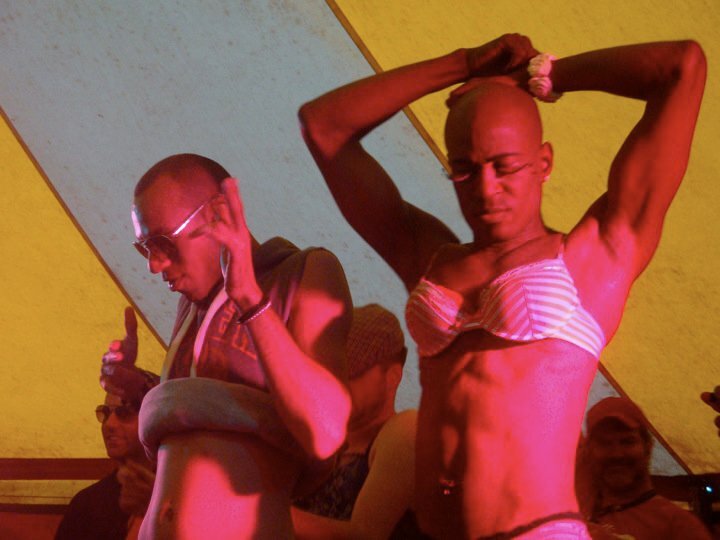 Brighton and Hove's LGBT community is becoming more diverse year upon year, ...and Calabash aims to reflect this with a focus on providing a musically diverse space at Brighton Pride with a focus on music of black and asian origin. Calabash is inclusive not exclusive, and is open to anyone who wants and supports diversity within the LGBT scene. Calabash has clear artistic vision organised by Pushy C. Previous years acts have been Q Boy, Ms Fontaine, DJ Pushykat, Q Fam, Geoffrey Williams, Burullo Samba, Miklos, DJ Shine Eye, Pac Man, Nine Bob, DJ Madhatter, DJ Affy, Heavy Disco, Go Bang, Dholl Foundation, Melody Kane, belly dancers and much much more. This year aims to be even better. We’ve got DJ Melody Kane, Q-Boy, The NYC DOWN LOW – Ninebod & Gideon, Best Of British, Inntamixx Music Company – DJ Jazz & Matt, Mickolos, Gus, Lady Lush and Pushy C… Bringing you RnB, Hip Hop, Bhangra Mixes, Dance, Reggae, Drum n Base, Garage, Disco… And More. Calabash has been central to the Pride experience since 2003 and has continued to grow as the Black and Minority Ethnic (BME) community has gone from strength to strength. Cultural diversity within the LGBT community is something to be celebrated and enjoyed by all and Calabash is here to do just that. Time: 12-2pm… Social. 2-9pm… Party! Want to come along and help the community? Why not volunteer and help us to create an unforgettable free experience.